On the day or your big event, professional videographers capture every special moment. 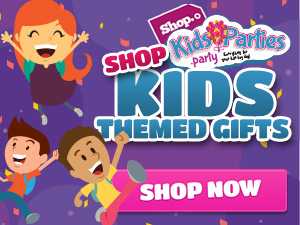 KidsParties.Party features the best prroudction companies and services for hire. You will have a video keepsake to remember your event for years to come. One difficult thing about finding and hiring videographers is that many of them offer their services exclusively for weddings and engagements. However, KidsParties.Party has curated a list of companies that also film parties for kids and teens, such as communions, mitzvahs, quinceañeras, sweet 16s and more. 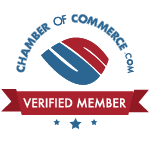 Choose your state by clicking here and find a company that serves your area. Get listed! Join by creating an account to start today!